Shanna joined Polaris in 2003 as the funds controller. In this role, she oversees fund management and reporting. 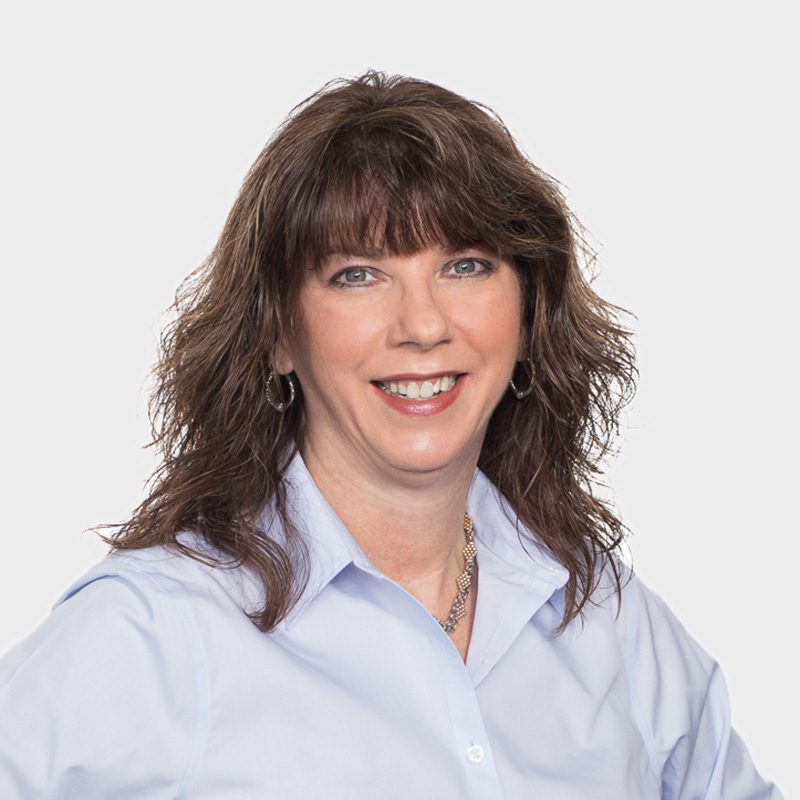 Prior to joining Polaris, Shanna held various accounting positions at Inframetrics, SpringTide Networks, and Lucent Technologies. Shanna graduated from Bentley College with a Bachelor of Science degree in Accounting.